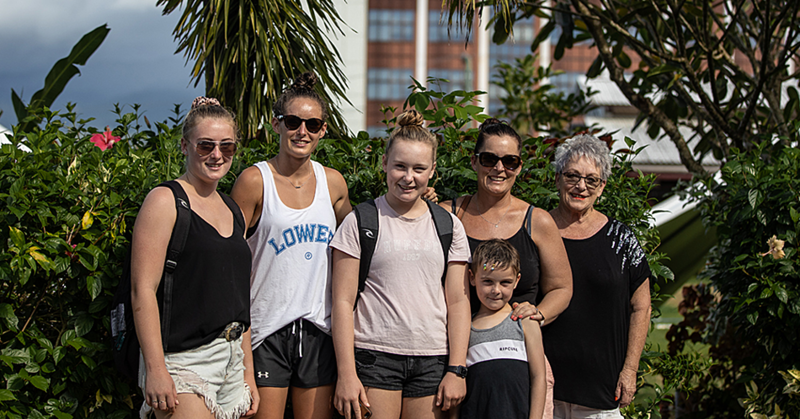 Sending your children to school is the best gift a parent can offer them. 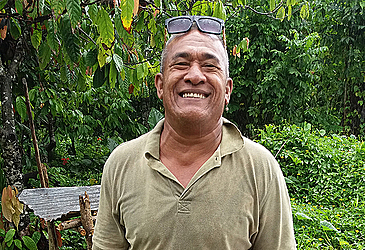 For Tetime Lauaki, 49-year-old father of two from Faleula, it means you do whatever is necessary to ensure their fees and school needs are met. 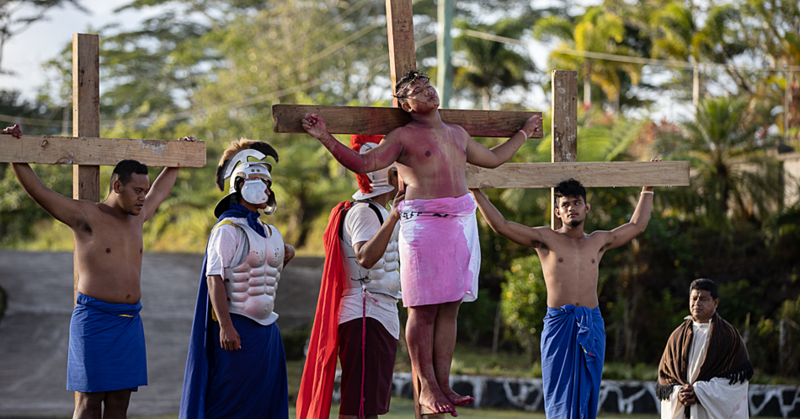 It involves fishing, farming and sitting on the side of the road selling koko Samoa. Mr. Lauaki was selling koko Samoa when he caught up with Village Voice yesterday morning. Mr. Lauaki believes that supporting a family in Samoa is not an easy task anymore. 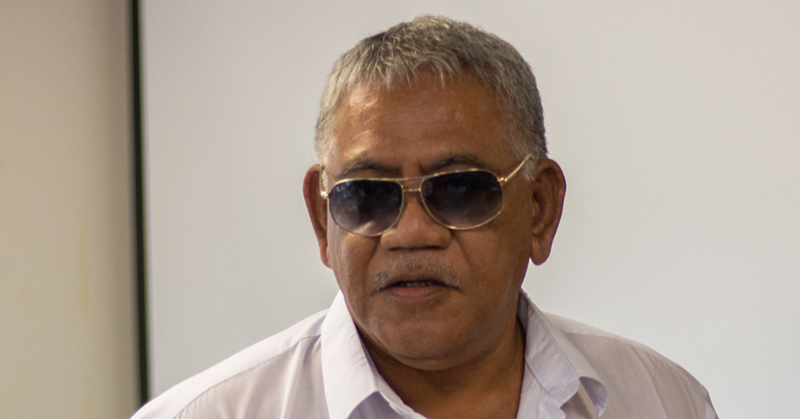 “Life in Samoa is all about money, and finding money as well is not an easy thing to do,” Mr. Lauaki said. Mr. Lauaki knows how difficult it is out there. Not every day is the same in terms of his catch. “I have been a fisherman for a long time,” he said. “It brings good money for me and my family as well as guaranteed food source. Mr. Lauaki used to work as a carpenter. But the man from Faleula is not just a fisherman. When the weather is not right for fishing, he heads to the plantation. “Like today the weather is not that good so I am just selling my koko Samoa to get money. Mr. Lauaki added that his goal is to give his children a good life. “I am working hard to support my family,” he said. “I work hard to pay my kids’ school fees because I want them to succeed and do better than me.